On December 8, 2018, the final session of the 8th U.S. Embassy-Keio SFC-TOMODACHI Entrepreneurship Seminar took place at Tokyo Midtown. In the final review, the six teams that were selected to participate based on the mid-way review presented their business plans to the committee. Between the four-day seminar in September and the final review, the students kept in mind the reasons they want to implement their business plan as a team. The students also considered the value of their business for customers through research and interviews which helped them create an actual product and service. By brushing up their business plans to make them realities, the teams developed unique and compelling business plans that reflected their passion and their widespread support during the final review. 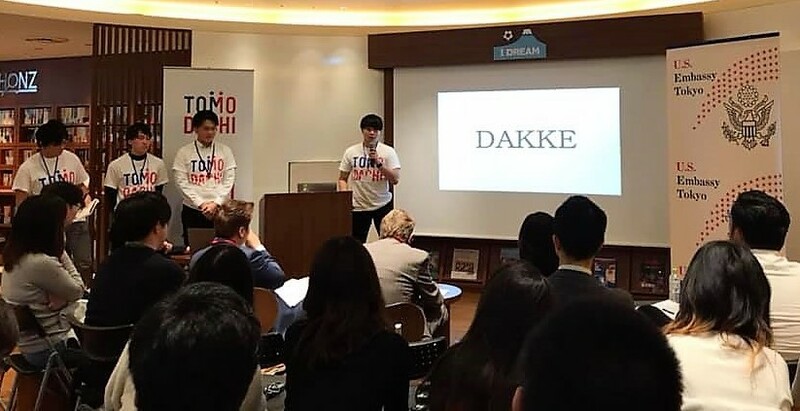 Osaka University and Kyoto University Team “Genesis” and Fukushima University Team “DAKKE” were selected for having the best business plans during the final review. The two teams will participate in a week-long study tour to Silicon Valley in February 2019. They hope to further advance their business plans by experiencing the United States’ diverse perspectives and expanding the options for their plans. 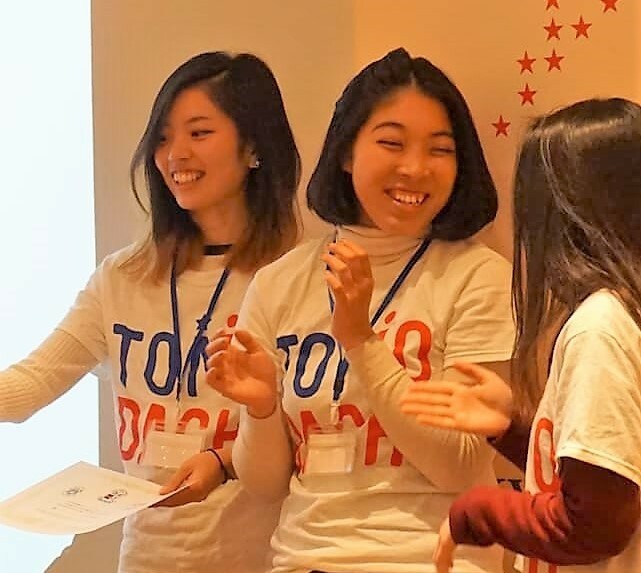 The participants of this program will connect with one another to network as TOMODACHI Alumni. Through the students encouragement of one another, and ongoing connections with professional mentors, it is expected that many of the students will become leaders who develop leadership skills and entrepreneurship, and positively influence one another in Japan and the U.S. This program is made possible by the generous support from the Boeing Company.